Nintendo recently dropped a giant bombshell on its fans regarding its newest Labo installment: the VR Kit. To the surprise of many, the company released a trailer revealing that its two most successful Switch titles, Super Mario Odyssey and The Legend of Zelda: Breath of the Wild, will receive VR support. While Odyssey will simply receive a few extra missions that operate on VR, Breath of the Wild will feature full VR integration. While this decision certainly came out of left field, it does make plenty of sense when you analyze it. 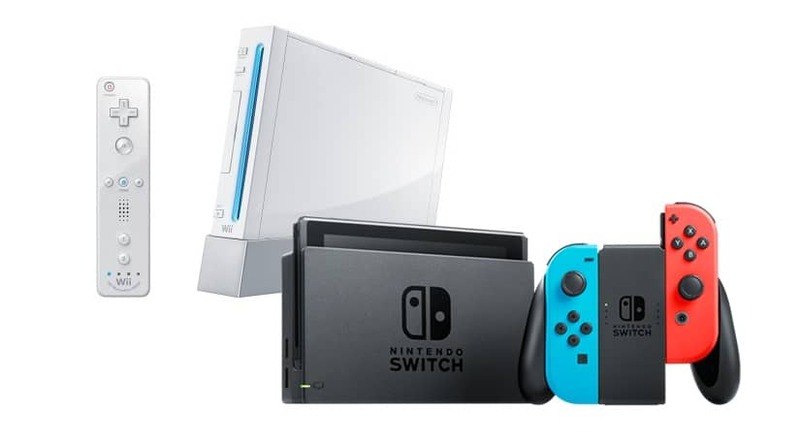 Nintendo has a new product and they want it to turn a large profit. How do they optimize that goal? Simple, they implement the product with two of their most profitable and acclaimed games ever. Of course, that does bring beg the question of how far Nintendo will take VR. Will this be the most we see of VR compatibility, or will Nintendo go full force with the feature and implement it in many of their future titles? Any Nintendo fan can tell you that the company has had a major part in some of the most prevalent gaming gimmicks out there. When you look back at everything Nintendo has done, most of it involved some prominent, but quirky feature to some degree. That’s not to say these mechanics and implementations were failures — quite the opposite in fact. More often than not, these very features helped Nintendo become one of the most innovative companies out there. Take the Wii for instance. While the system itself lacked the power of its competitors, it did bring something revolutionary to the table: motion controls. Before the Wii, the idea of games that responded to movement seemed like a wild fantasy. Nintendo, however, managed to take this fantasy and turn it into one of the greatest video game mechanics to date. So many of its games took motion controls and merged it seamlessly with fun gameplay. The gimmick became so popular, in fact, that even rival companies like Sony and Microsoft began to develop their own interpretations of motion control peripherals. However, this shines a light on only one instance where Nintendo became the innovators of a seemingly outlandish concept. Let’s not forget that they also led the way in touch screen controls with the Nintendo DS and hybrid consoles with the Nintendo Switch. With all of this laid out, it’s not hard to see that Nintendo has both the experience and talent to perfect and popularize ideas in gaming that may seem far-fetched to the rest of the industry. Yes, Nintendo wouldn’t be the first to attempt Virtual Reality, but all that means is that the groundwork is there for them to turn it into the next craze. It feels almost poetic that Nintendo’s greatest strength, innovation, could also result into becoming its glaring weakness in terms of VR. As previously stated, the developers behind the company have an amazing capacity for creativity and unique game design not seen elsewhere. However, Nintendo might encounter a few hurdles if they decide to explore VR in full. VR games, while creative in their own right, have several unusual limitations. Common gameplay mechanics, such as jumping and combat, suffer greatly in VR due to the physical restrictions of movement and space. Players can only do so much before the movement tracking fails to keep up with faster gestures. On top of that, level design takes a hit as well. While VR does give the option of full 360 degree worlds, it also stifles developers, because they can only focus on whats immediately in front of players. While this might not seem like a big deal, keep in mind that Nintendo is known for making the most out of its level design. They tend to take advantage of every inch of space they have within a level or world to make it as interactive and immersive as possible. So with all that said, the question is: will Nintendo go the way of VR? While Nintendo could try to shape their own vision of VR, I’m personally inclined to say that the current limitations impose too great a financial risk. However, for all we know, Nintendo could enter the VR market, guns blazing. And what we do know for certain is that Nintendo has proven us wrong before — who’s to say they won’t do it again? 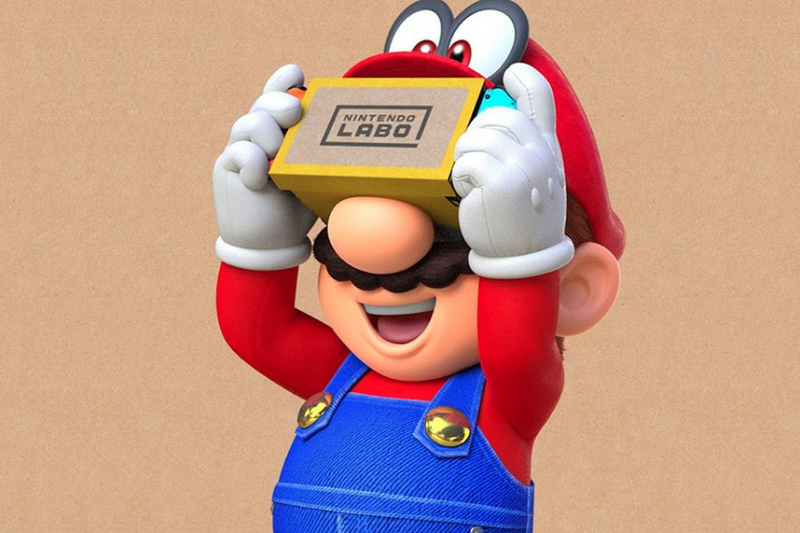 Do you think Nintendo will fully embrace VR? Let us know in the comments below! For more content, check out our articles on Three 3rd Party Companies That Should Make A Zelda Game and A Thought On Game Trends And Console Wars. Otherwise, keep it on Culture of Gaming for all things gaming!